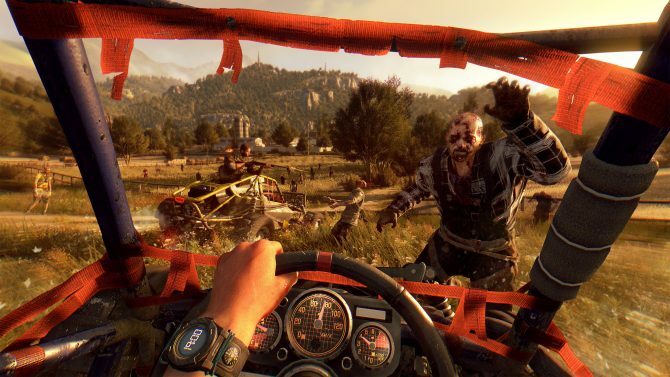 Upcoming expansion pack Dying Light: The Following will feature a brand new gameplay element: customizable buggies. 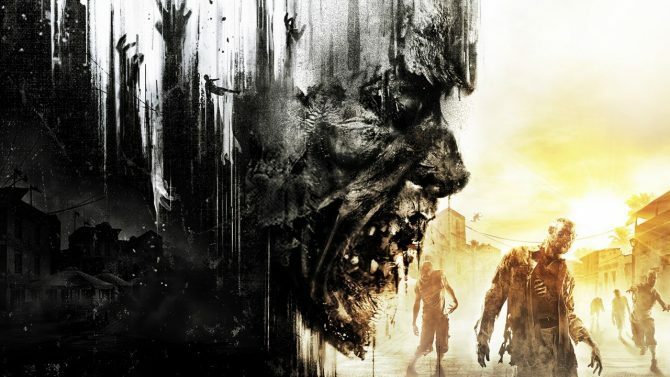 Dying Light's upcoming expansion pack, The Following, receives a brand new story trailer aptly titled "A Prophecy Incarnated." 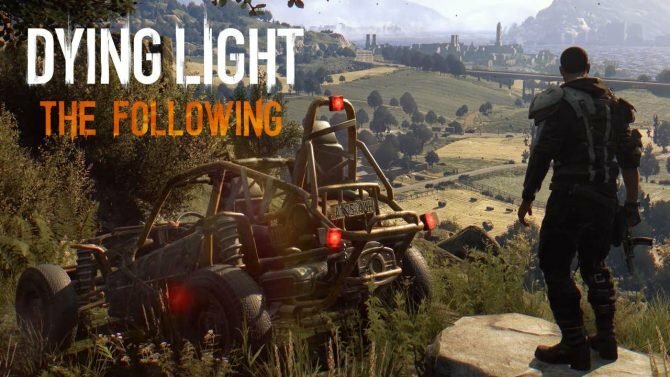 The latest trailer for Dying Light: The Following showcases a rather grim and creepy teaser of the new storyline, which takes place shortly after the final events of the original game. 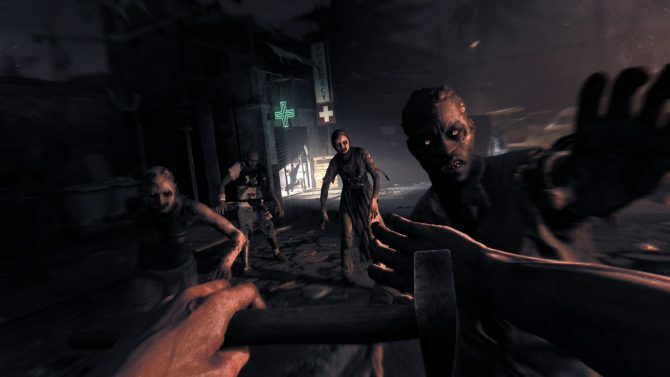 Techland announced today the release window for Dying Light: The Following, the title's first expansion since its release. 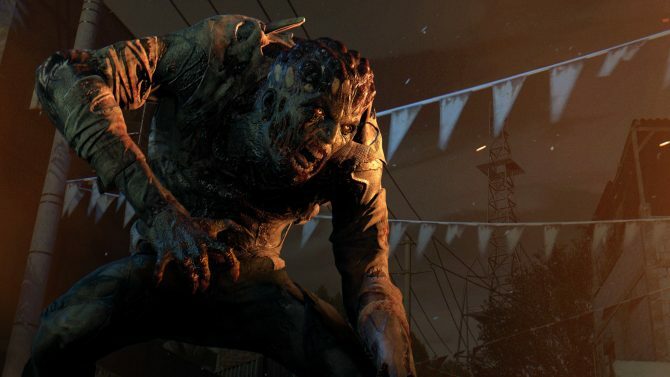 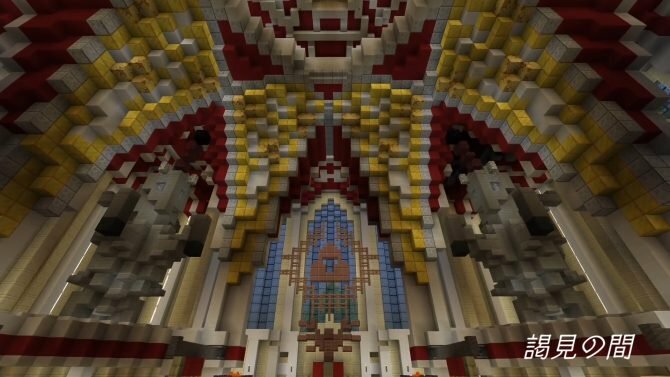 The second Beyond Dying Light contest has now reached the voting period, and with it comes a slew of intensely creative mods for the title. 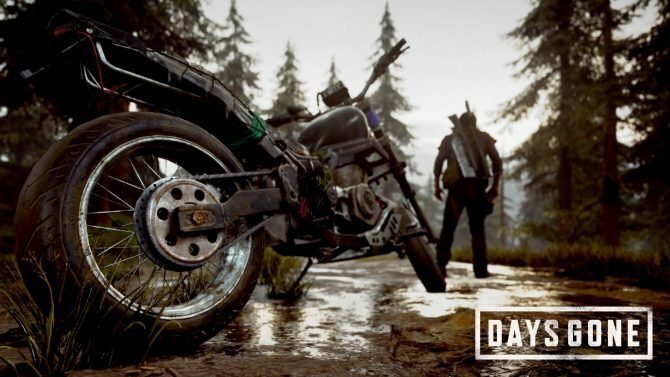 Techland will be hosting a livestream on Twitch showcasing the upcoming DLC for Dying Light, The Following, tomorrow at 10am PDT (6pm CET). 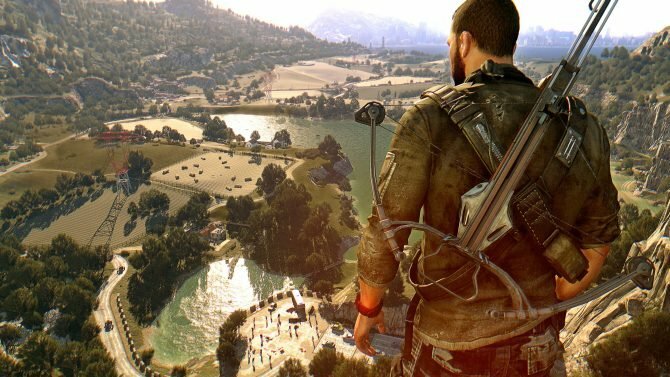 Today Techland opened the floodgates on Dying Light's upcoming expansion "The Following," and we get a nice batch of 4K screenshots and an official FAQ explaining what it's all about.